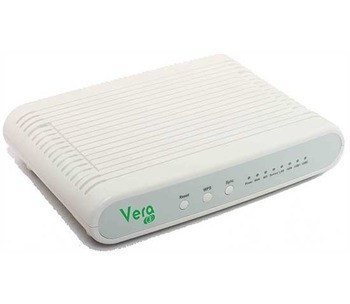 VERA from MiCasaVerde is a fully equipped Z-Wave Internet Gateway. VERA offers a Flash based web interface as main user interface. A second web interface is optimized for use with i-phone. VERA has a very intuitive user interface. A introductory video explains step-by-step on every page of the setup dialogues what needs to be done and how. 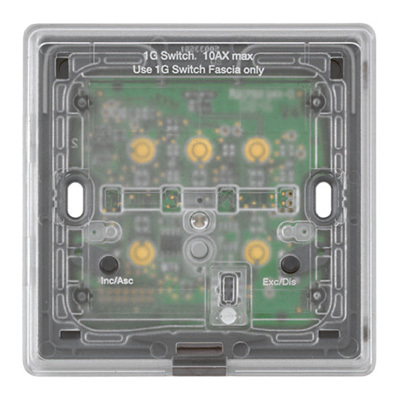 The unit controls switches, dimmers, motion sensors, temperature sensors and many more Z-Wave devices. A particular focus of VERA is on energy saving. VERAs own energy consumption is about 10 W. The unit has a lot of features to decrease energy consumption in the house. This product will be in stock on Tuesday 01 January, 2030.